Ever wanted to travel and make a difference? 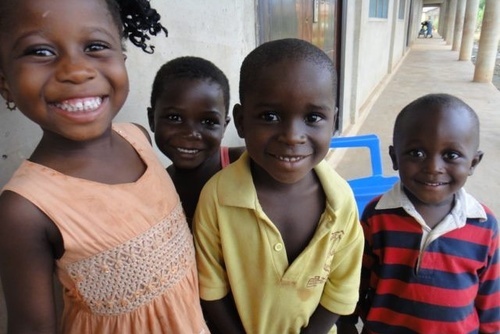 Sign up to volunteer with children at an orphanage in Ghana which will be the most rewarding experience of your life. 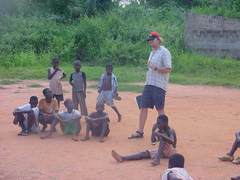 You can join orphanage volunteering programs in Ghana all year round and no previous experience is required. Placements are very safe and you will be given training and information prior to starting. You can travel and volunteer by yourself or take friends and your family along too, you'll be working alongside experienced staff and other international volunteers. 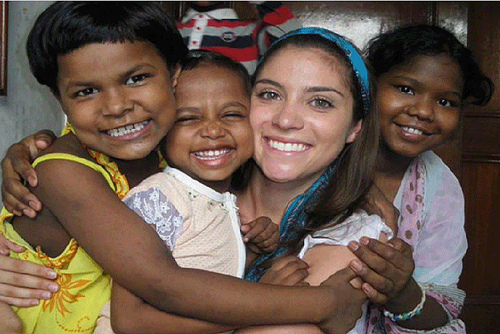 On these projects you might be working at a children’s home or in an orphanage. 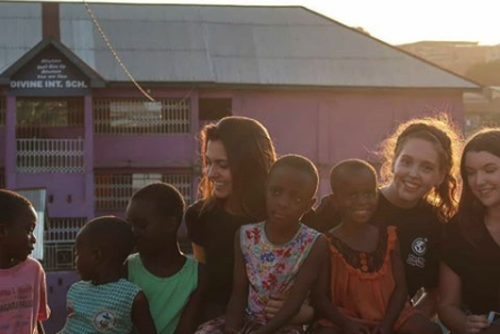 You will need an open mind to participate on these volunteering programs, Africa is very different to Europe for example and living standards might not be what you are used to. These placements are a lot of fun and if you are looking for a challenge and would like to experience a new culture then you will love these opportunities. 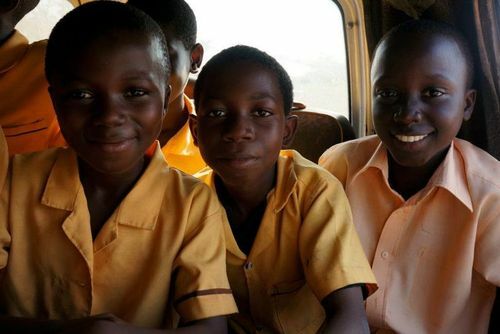 You can join programs throughout Ghana in places like Accra and Kumasi and you'll get to know these well when living and volunteering here. On these projects you might be teaching English to local children or helping them with homework. 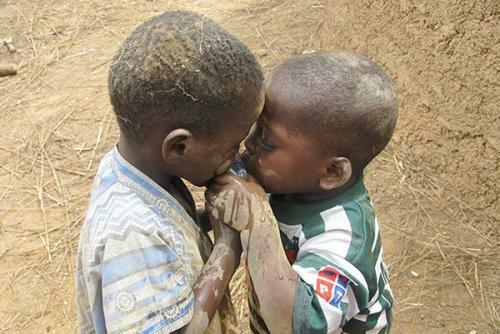 Classrooms are often crowded and local staff really appreciate any help you give. You could create games and activities keeping children busy, taking part in education events or lead music and sports lessons. 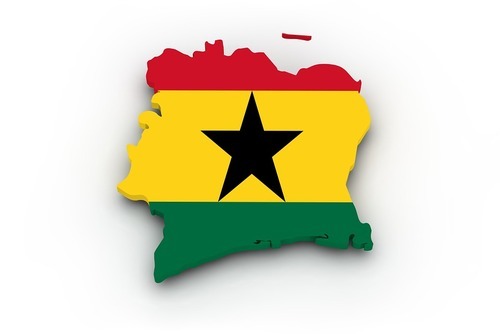 Ghana is a great country to visit as a tourist, its less popular than other destinations in Africa but this means less tourists which isn't a bad thing. There are lots of places to visit, you might want to explore Accra which is is the capital of Ghana. There are also amazing beaches on the West coast and you might want to plan a trip here after volunteering. 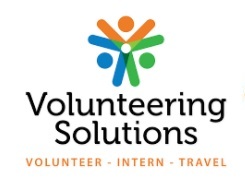 To sign up to volunteer in Ghana please get in touch with Volunteering Solutions and they will be able to help you set up a placement. Starting USD200 / GBP125 only! 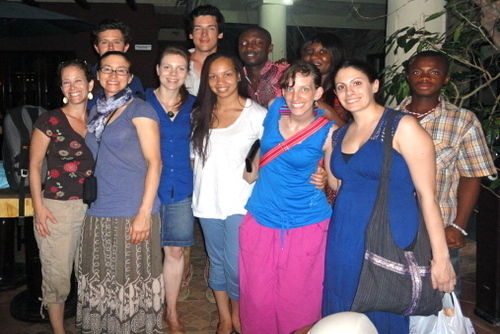 Volunteer in Ghana with Creative Arts Program - from just $22 per day! 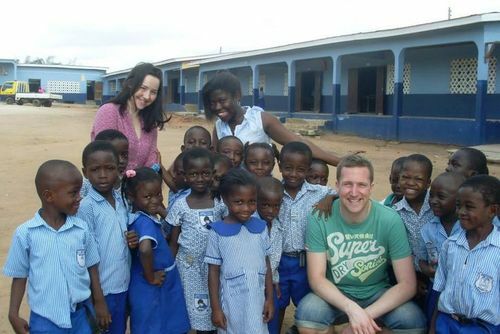 Volunteer in Ghana with Education Support Program - from just $22 per day!